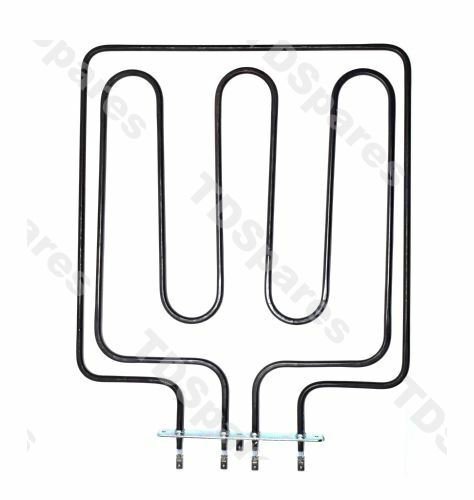 Dual grill /oven top heater element for 40cm oven. 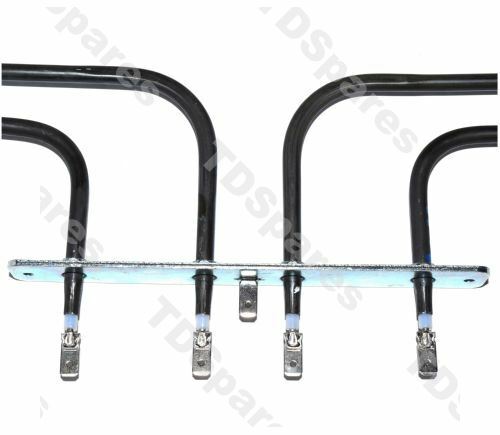 If your grill or conventional oven has stopped heating up or just the base element is working, then you may need this dual grill / oven element. Fits right hand 40cm oven. This element also fits the small grill compartment above the main oven on XG range models. If you are unsure about compatibility, then please contact us and provide your full model number (usually found on your instruction book or behind the door) and we will be happy to check for you.